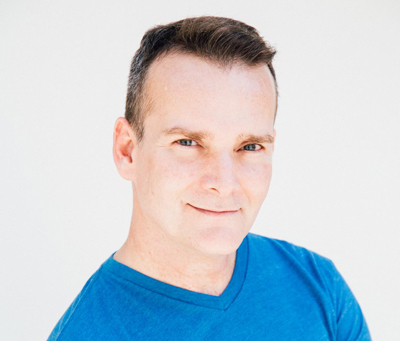 John Ahr is an American design consultant, art educator and media personality best known for his role as the host of the Online Jewelry Academy, a YouTube channel that features step-by-step jewelry education videos. He has appeared on Operation Style, The Jewelry Show and Craft Lab on the Lifetime and DYI networks. His jewelry designs and artwork, a uniquely expressive mixed media hybrid, has been exhibited throughout Europe and Japan. In 2003, Ahr designed the featured décor elements for HBO’s Emmy Awards and Golden Globes after parties. Ahr was born and raised in Albuquerque, New Mexico of German, Spanish and Native American ancestry. He graduated from Highland High School in 1979. He attended the University of New Mexico and graduated with a degree in Theatre Arts in 1982. After pursuing a career in philanthropy, Ahr attained his Master of Fine Arts degree from California State University, Long Beach in 2001. He currently lives in Southern California. He serves as the Creative Director of the Jewelry Program at the Fashion Institute of Design and Merchandising (FIDM) in Los Angeles. Ahr divides his career between artistic exploration and arts education. He has produced a wide variety of fine art and commercial work in both traditional and non-traditional materials. His design work for HBO was reviewed by In Style magazine and Hollywood.com. His work is recognized for its skillful eclecticism that often incorporates his photographic imagery and found objects.